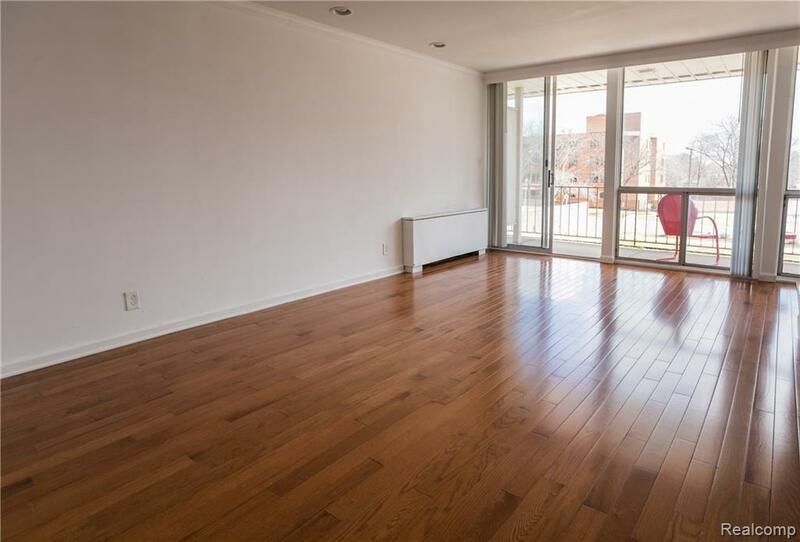 YES!, you can still buy a two bedroom condo Downtown for under $100K! 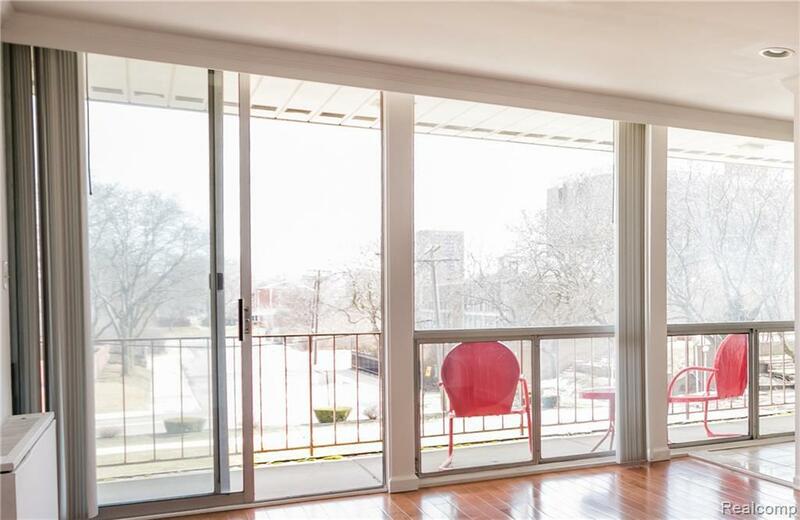 Parc Lafayette Condominium is located in the National Historic Landmark District of Lafayette Park which includes the largest collection of residential buildings designed by Mies van der Rohe. 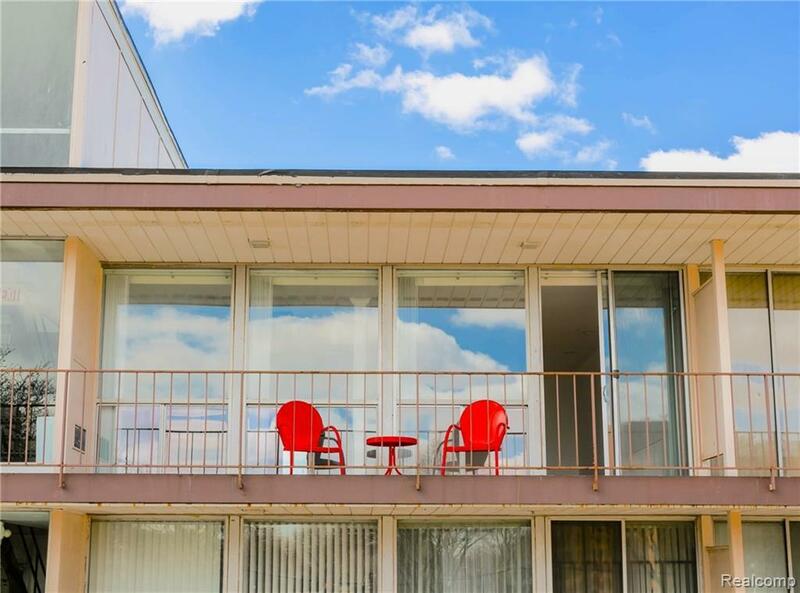 This turn-key Mid-Century two bedroom 1.5 bath unit is located on the 2nd (top) floor and flooded with light from floor-to-ceiling windows in every room. 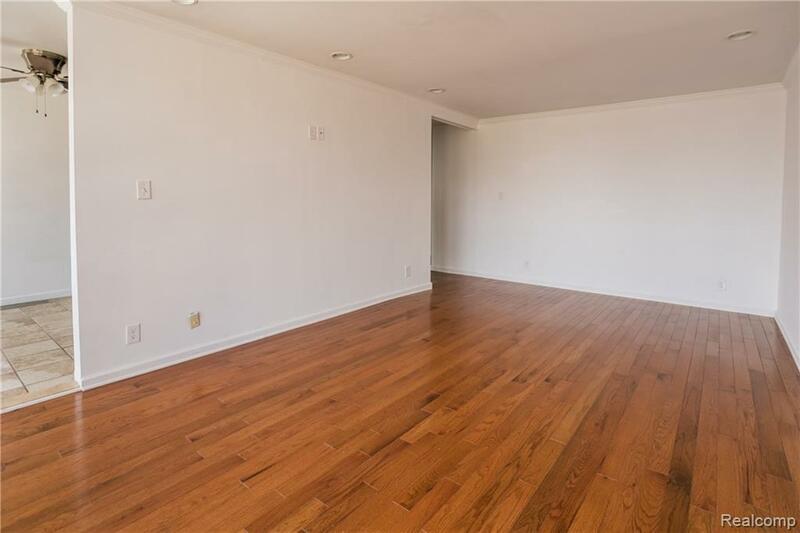 The large renovated kitchen opens to a dining area and into a spacious living room with new hardwood flooring. The large private balcony extends your living space with indoor/outdoor living. There is assigned underground garage parking as well as a private storage room which is approx 150sf. There's a washer/dryer hook-up in the unit. HOA fee includes Heat, AC & Water. Adjacent to the Dequindre Cut Greenway, walk to everything from Eastern Market, to Downtown restaurants, to the Riverwalk, to sporting arenas, Ford Field, Comerica Park, You won't find a better location! Listing courtesy of O'connor Realty.